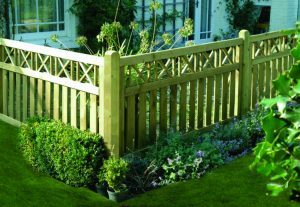 MW Nice Fencing Ltd is a family run fencing supply business, established in 1988. 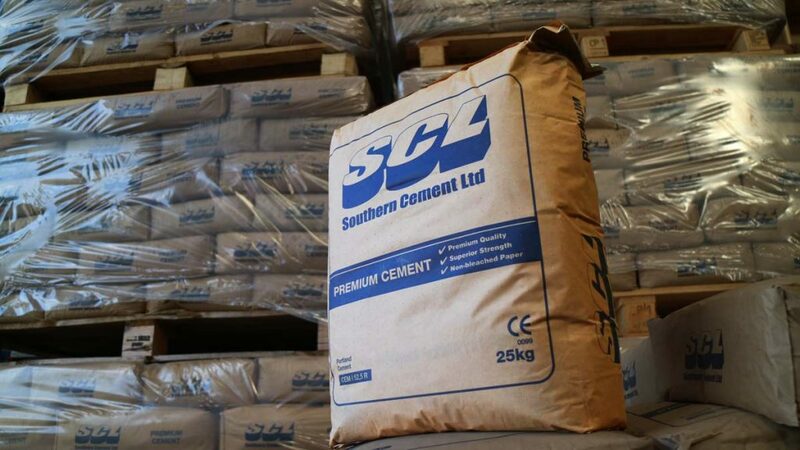 Our works is situated in Culford, 6 miles north east of Bury St Edmunds. 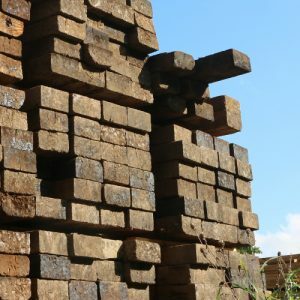 Operating from Brickfields Farm, we pride ourselves on offering a professional, high quality service supplying wood, concrete and wire fencing materials to trade customers. 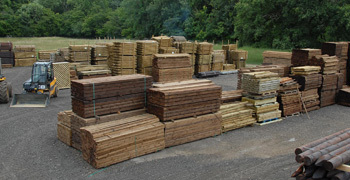 We provide pre-treated timber, and wherever possible it is sourced from English woodlands. 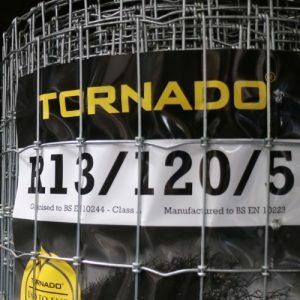 Tornado and Hampton Wire products. 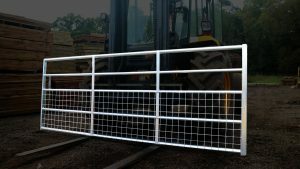 From large stocks, we are able to offer: closeboard fencing, post and rail (paddock) fencing, palisade fencing, decking and sleepers, straight edge fence panels, full frame closeboard fence panels, hazel panels, square or diamond trellis panels, bow/concave topped trellis, slotted and recessed concrete posts and gravel boards, fencing stakes, wooden field and domestic gates, galvanised metal gates and gateposts with a massive range of fixtures and fittings and fencing equipment. We also offer quality wooden garden seating. 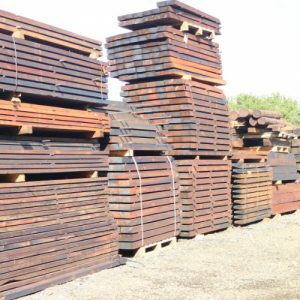 Available from stock we offer a massive selection of Pressure Creosote and HC4 Green treated timbers for agricultural & equestrian applications. Our opening hours are Monday – Friday – 07.00am – 5.00pm. We operate based on a collection service for smaller orders. For larger orders we offer delivery within a 40 mile range of our base. With a range of 3 different sized HGV trucks fitted with cranes for a fast labour free offload and a small 3.5 tonne tipper truck for local and tight access delivery’s, we have a vehicle to suit most delivery situations. Please note there is a charge on orders under £300 +VAT. Delivery is tailboard drop only for non crane fitted trucks. 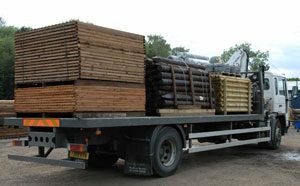 For deliveries on crane equipped trucks our drivers will drop your materials as far as safely possible from the kerbside onto the job site. If you require any further information, do not hesitate to contact us on 01284 728484, fax 01284 728778 or email us using our Contact Us form.